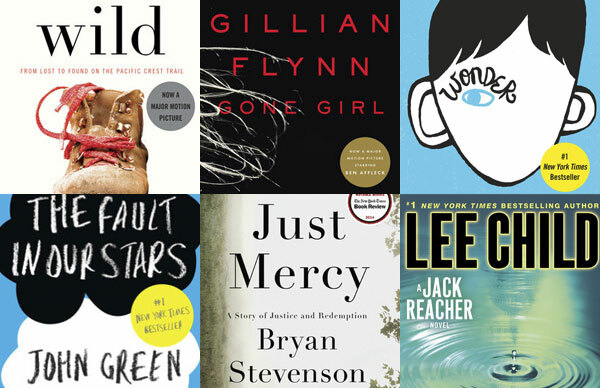 “Have I found a great book!” With these words of enthusiasm and excitement Oprah Winfrey launched the next round of her popular Book Club. 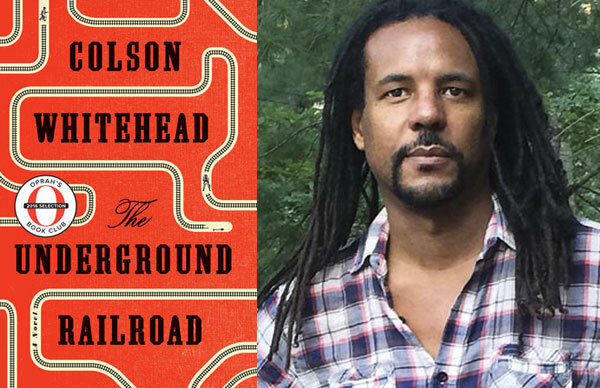 Colson Whitehead’s new novel, The Underground Railroad, was announced as the upcoming pick for the popular interactive and multiplatform reading club that aims to bring “passionate readers together to discuss inspiring stories.” Wild, by author and motivational speaker Cheryl Strayed, was picked for the book club in 2012. 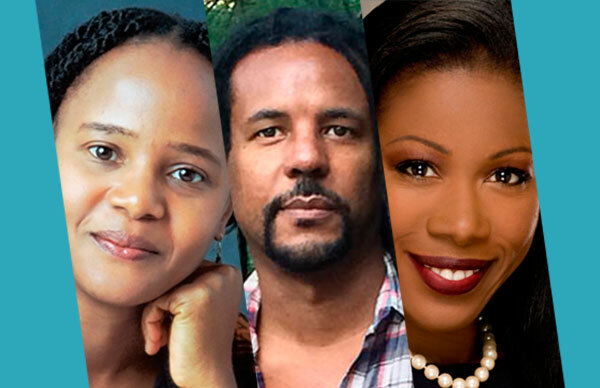 The Underground Railroad is a magnificent tour de force that chronicles a young slave’s journey during a desperate bid for freedom in the antebellum South. 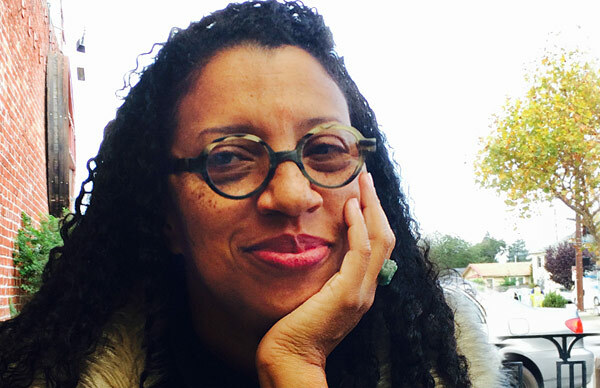 The novel is a shattering meditation on the United States’ complicated political and racial history. 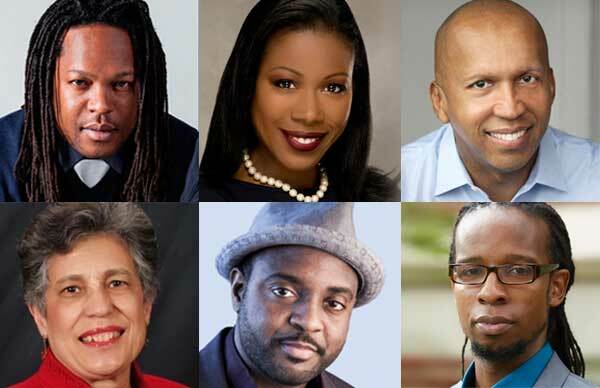 A riveting speaker, Colson Whitehead has given talks at universities and libraries across the country. In his lectures, he discusses his new novel, openly addressing the complexities of revisiting and writing about slavery today. 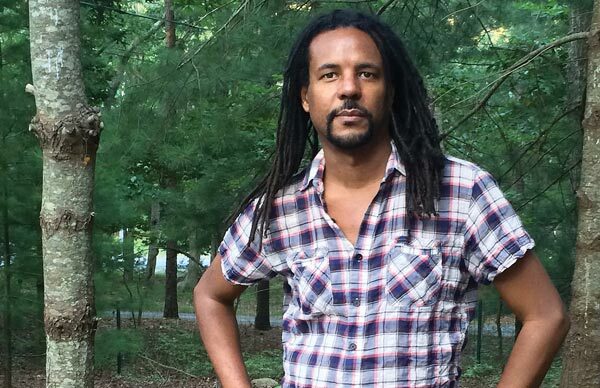 Please contact us to learn more about booking Colson Whitehead for speaking engagements.